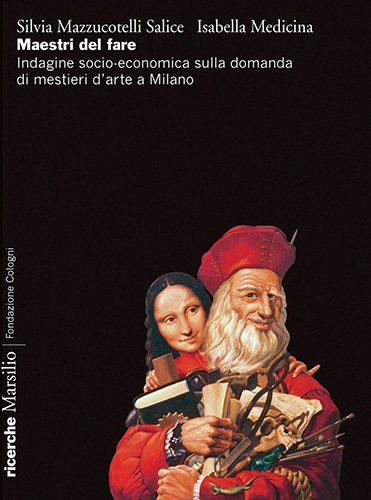 The course was held from February to May 2011 within the Master’s degree programme for Business and Management of Cultural Heritage and Performing Arts at the Università Cattolica of Milan. The Cologni Foundation financed the apprenticeships of three young violin-makers from the Civica Scuola di Liuteria in Milano. The Cologni Foundation was a member of the Advisory Committee of the “Centro per lo Studio della Moda e della Produzione Culturale”, the new Centre for the study of Fashion and Cultural Production created by the Università Cattolica of Milan. The "Fabbrica del Talento" was inaugurated on 18 November 2011. This project was developed by the Faculty of Educational Sciences of the Università Cattolica in Milan with the support of Child Priority, the Cologni Foundation and other public and private institutions. Artistic crafts represent a complex system that is deeply rooted in Italy’s history. In this field, progress determines frequent redefinitions of the production specifications. With their experience and knowledge, the “gurus” of wellbeing create a relationship of mutual trust with those who seek help and understanding through physical contact. 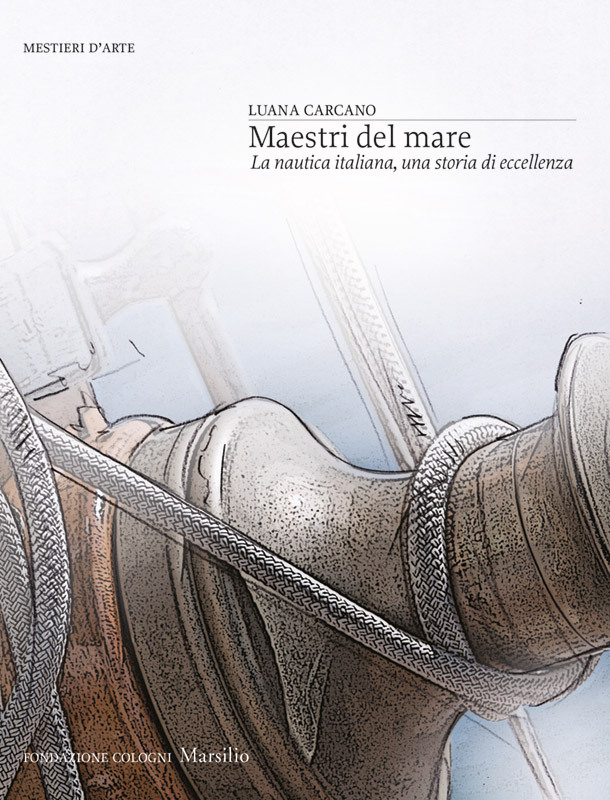 This book is dedicated to all those who love the sea: from expert skippers to aspiring seamen, from vintage and modern boat enthusiasts to lovers of sailing competitions.